This is scary! Also, the robbers seem to have no real fear of being seen or caught!! It happened on a Monday afternoon in broad daylight in Romford. Met Police released CCTV footage of a gang involved in an armed raid at a home in Romford. The gang arrived at the house in the black convertible Porsche and a black Mercedes before charging towards the front door as one of the burglars started smashing up an external CCTV camera, flashing an expensive watch at the lens in the process. The three people who lived in the property were at home at the time. Police said the residents, who are in their 20s and 30s, sustained minor injuries from the broken glass. How Would UK React to Paris Attack? David Videcette is an Ex-Scotland Yard detective, who worked on the anti-terrorism branch of the Met police during the 7 July London bombings in 2005. He spoke to Jason McCrossan and explains what the UK police and Security Services learned from the 2005 bombings and also says how the cuts to policing could have a detrimental affect on our ability to stop a terrorist attack like that seen in France. 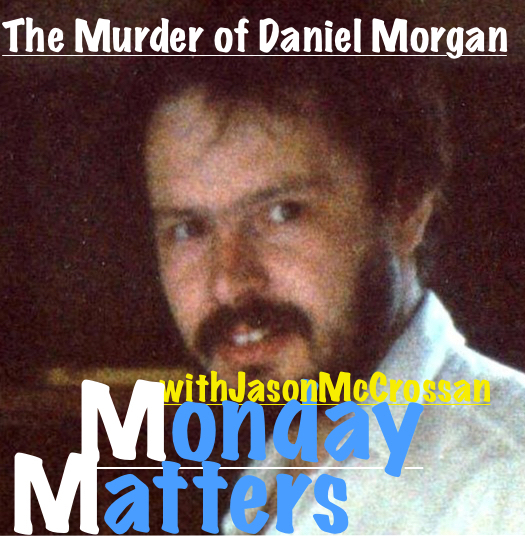 Daniel Morgan was a private investigator who was murdered in the car park of the Golden Lion pub in Sydenham in March 1987. He was said to have been close to exposing important police corruption. His death was the subject of several failed police inquiries and in 2011 was at the centre of allegations concerning the suspect conduct of News of the World journalists. Was he second alleged victim of the infamous gangster Kenneth Noye? And what part did his former business partner Jonathan Rees and the last to speak to him have in his murder? Sid Fillery, who led the initial murder investigation, retired from the Metropolitan Police on medical grounds and took over Daniel Morgan’s position as Jonathan Rees’s partner at Southern Investigations. In 1998 Metropolitan Police Deputy Assistant Commissioner Roy Clark conducted a third, secret, inquiry into the murder during which Southern Investigations’s office was bugged. In December 2000, Jonathan Rees was found guilty of conspiring to plant cocaine on an innocent woman in order to discredit her in a child custody battle and sentenced to seven years imprisonment for attempting to pervert the course of justice. 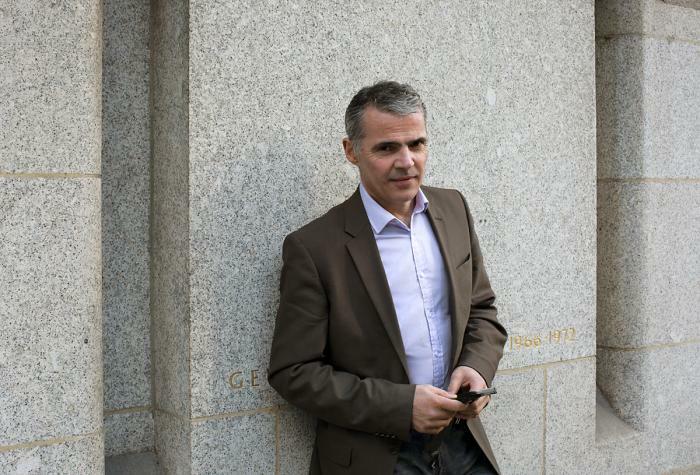 Jason McCrossan spoke to author and journalist Peter Jukes who outlined the history of the case and developments that he himself has discovered that shine a light on links between journalists and met police which strike at the heart of the British justice system.